What would you do if your best friend called you the F word? In Fitness Junkie by Lucy Sykes and Jo Piazza, F refers to Fat. One morning, Janey is ambushed by her best friend and business partner when he tells her that she needs to lose weight to stay in her position as CEO of their wedding dress business. Understandably Janey is hurt (and pissed). Over the next three months, Janey goes to great lengths to lose weight. $50 (or more) workout classes. $30 juices. The clay diet. 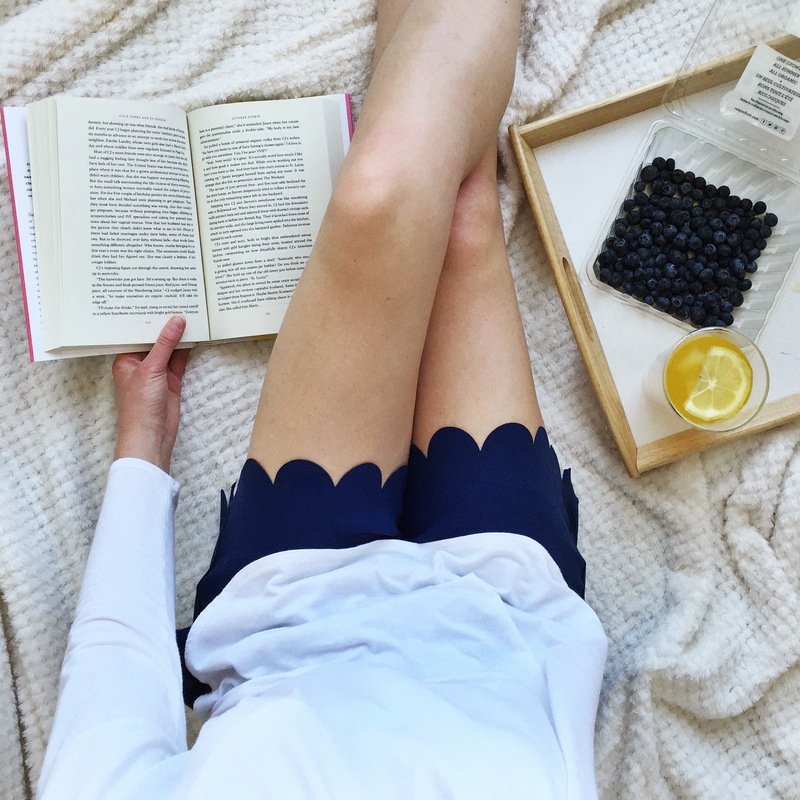 A weeklong fitness retreat. You name it, Janey tried it. It’s clear that this “healthy” lifestyle is anything but being healthy. Fitness Junkie is entertaining and ridiculous at times, but underneath the silly exterior are very real issues like eating disorders, poor body image, and unrealistic expectations. I appreciate a book that can shine a light on important issues in a way that’s easy to absorb. Janey’s (fictional) wealth allowed her to take part in all of these extreme and expensive health trends, but many times it veered too far towards the excessive. The fact the Janey could pay for all this extravagance (in NYC no less) without much consideration was a little bit too unrealistic (at least for the majority of people) for me. 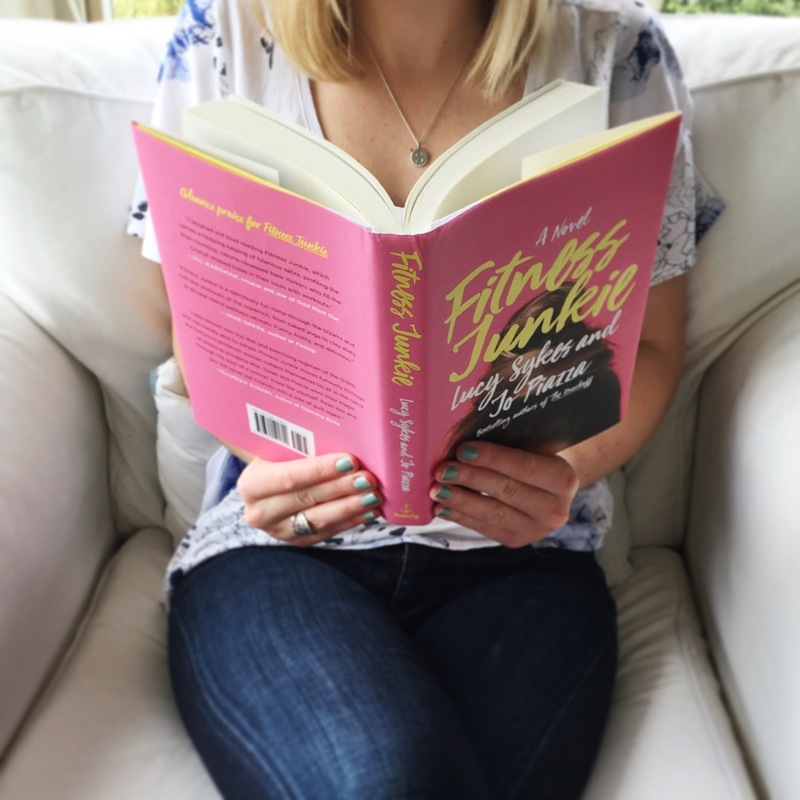 Overall, I really enjoyed reading Fitness Junkie and recommend it! This is one of the lines that I marked with a post-it while reading Sunday’s on the Phone to Monday by Christine Reilly. 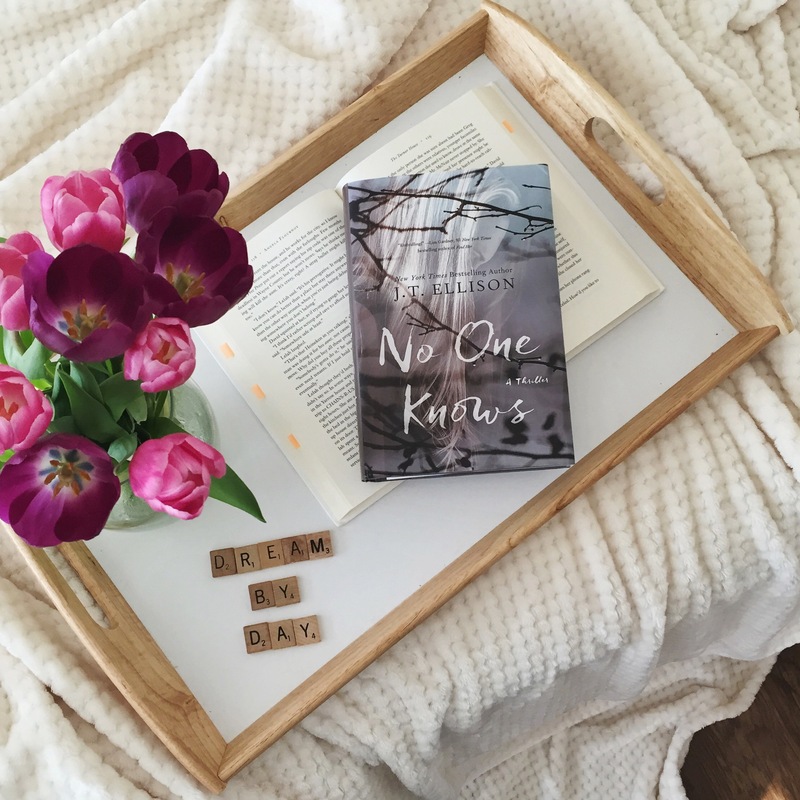 In a book that has been described as a family love story, we are taken on a journey with the Simone family through the ups and downs of life and we see how loved ones move apart and come together during tough times. Claudio and Mathilde find each other in New York City as newly minted adults and quickly discover that they each are just what the other one needs. The story follows them as they grow into a family of five with three daughters, Natasha, Lucy, and Carly. Soon they face mental and physical illnesses along with money troubles and I was touched by the gestures of familial love. I almost felt like I was reading a series of poems. This was a very unique writing style, which at times felt quirky, but also felt choppy during others. Although the style is different from books I typically read, it was a nice change of pace. There aren’t many mystery novels that I want to re-read. 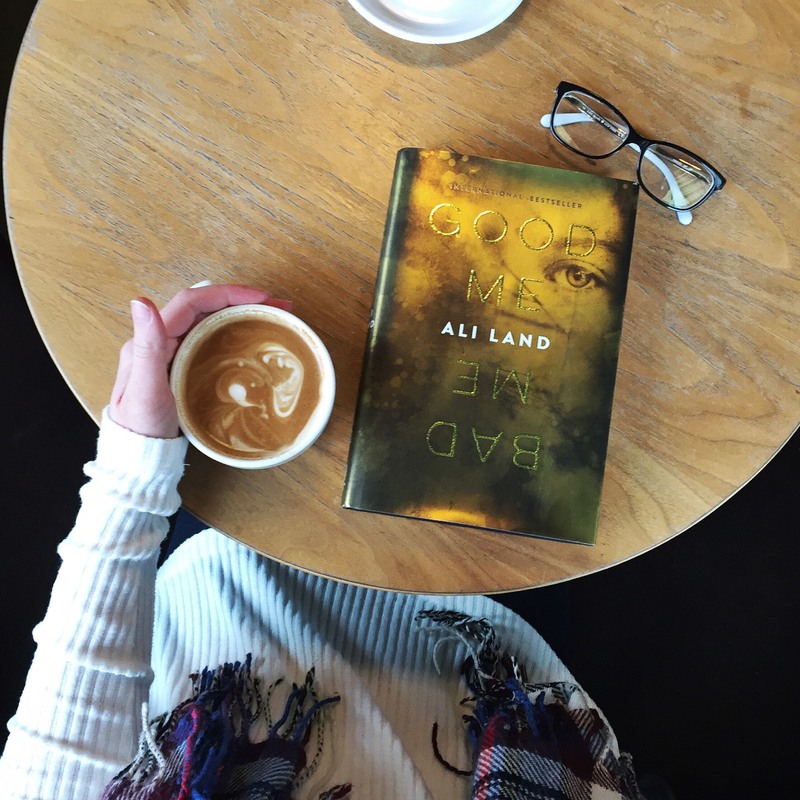 For me, mystery books typically warrant a one-time read because the case has been solved. 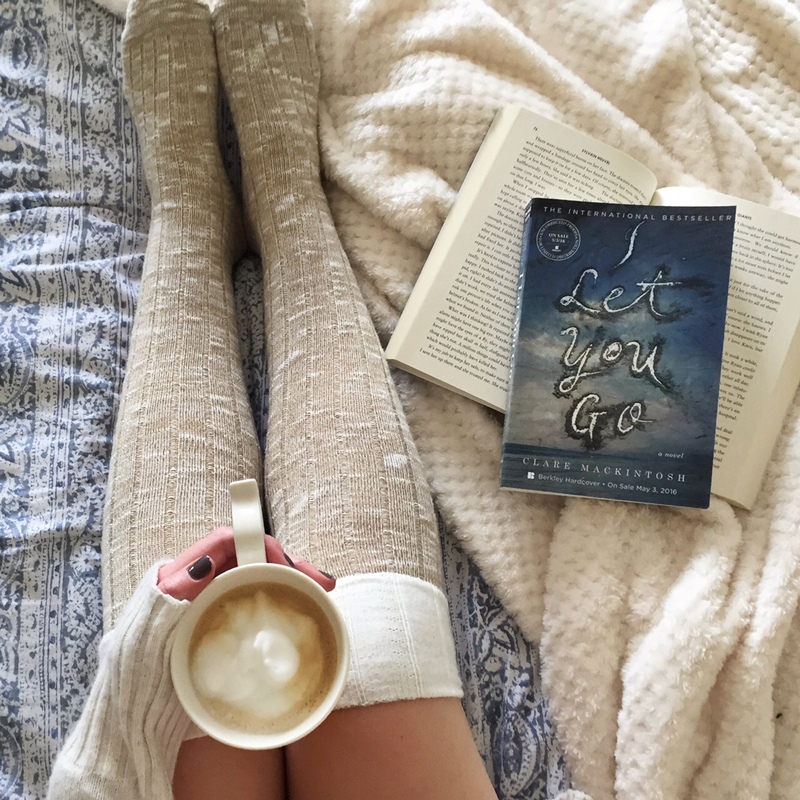 I Let You Go by Clare Mackintosh is one of the rare mystery novels that I want to re-read because the plot twist was that good and I connected with the characters that much. The story begins on a rainy afternoon when a woman is walking her young son home from school. When he runs ahead to get out of the cold a car hits him out of nowhere. The child dies on impact and the car speeds off without a trace. Right from the start, with this dark and eerie prologue, this book consumed me. 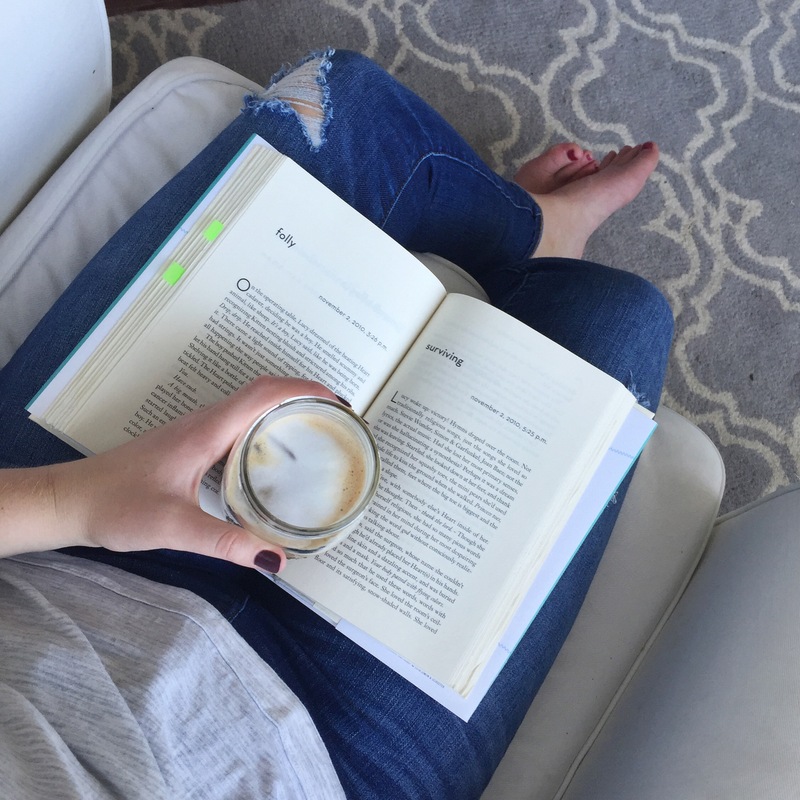 There has been a lot of hype about a major plot twist in I Let You Go and to be honest I was a bit skeptical because many mystery books boast the same thing. I was VERY mistaken because when I got to the plot twist, I instantly thought OH MY GOSH WHAT WHAT OH WOW or something along those lines because I was so shocked! 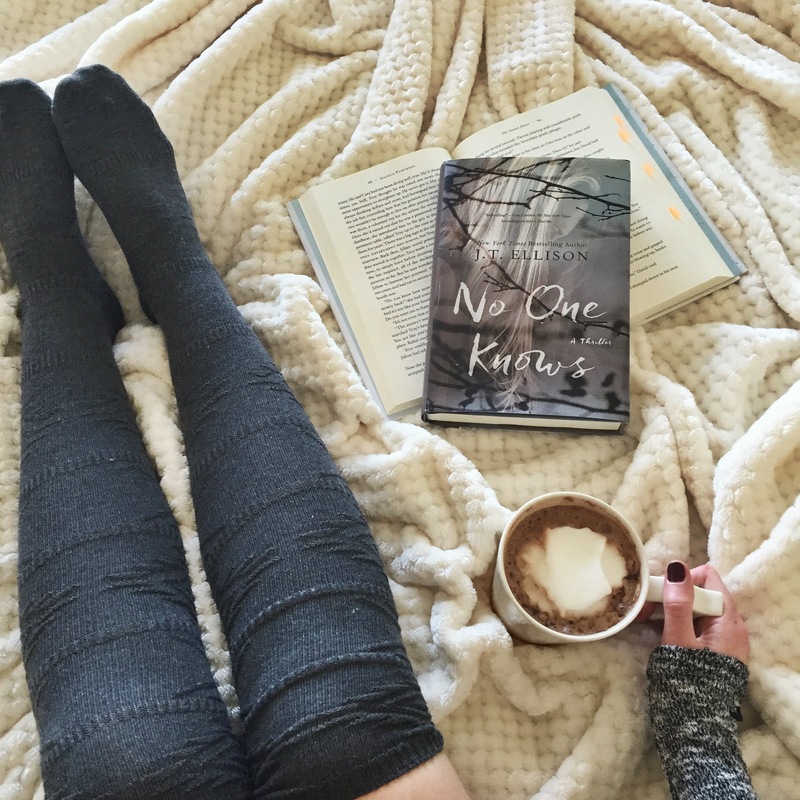 The book was gripping and I really felt for the protagonist, Jenna Gray, and the pain she suffered from the accident. She is one of those characters that I found myself rooting for and I felt generally upset when she faced trouble. I have heard from some readers that the beginning of this book is slow moving. I didn’t feel this way, but if you start the book and find yourself thinking that it’s too slow, I hope you’ll keep reading! It’s worth it. 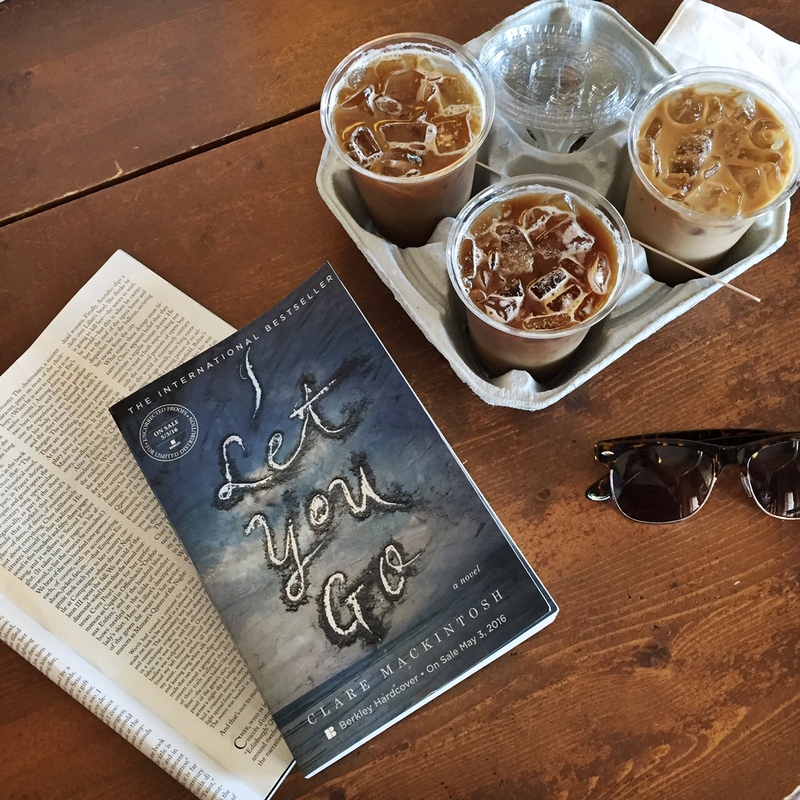 I Let You Go is definitely going on my top pick recommendations list! Beware, some portions of the story are dark, but I believe that these contributed to the overall emotional aspect of the book and made it all that much more touching in the end. What about you all? 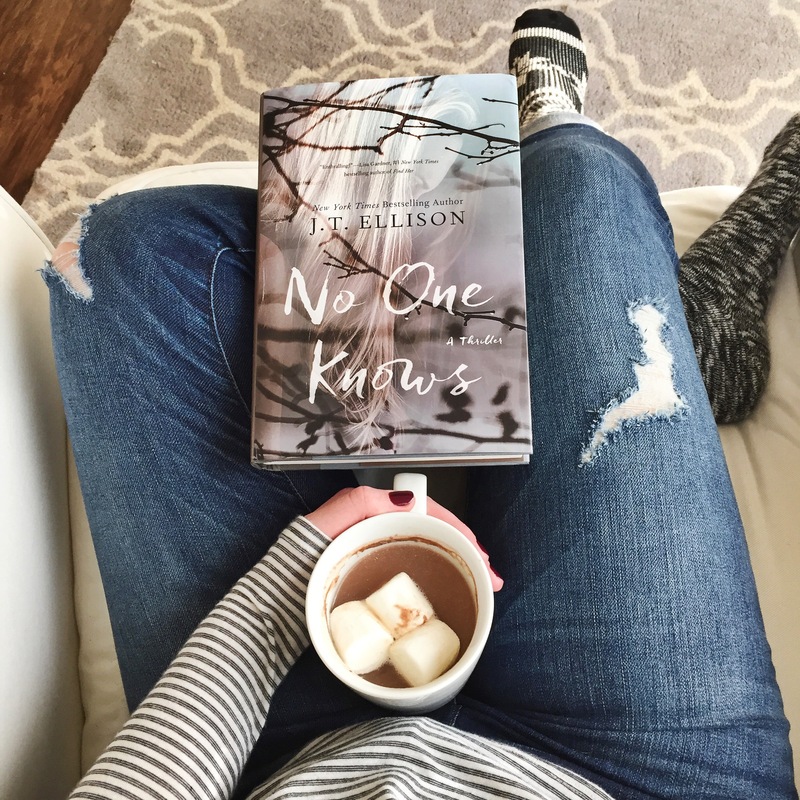 Do any of you re-read mystery novels? 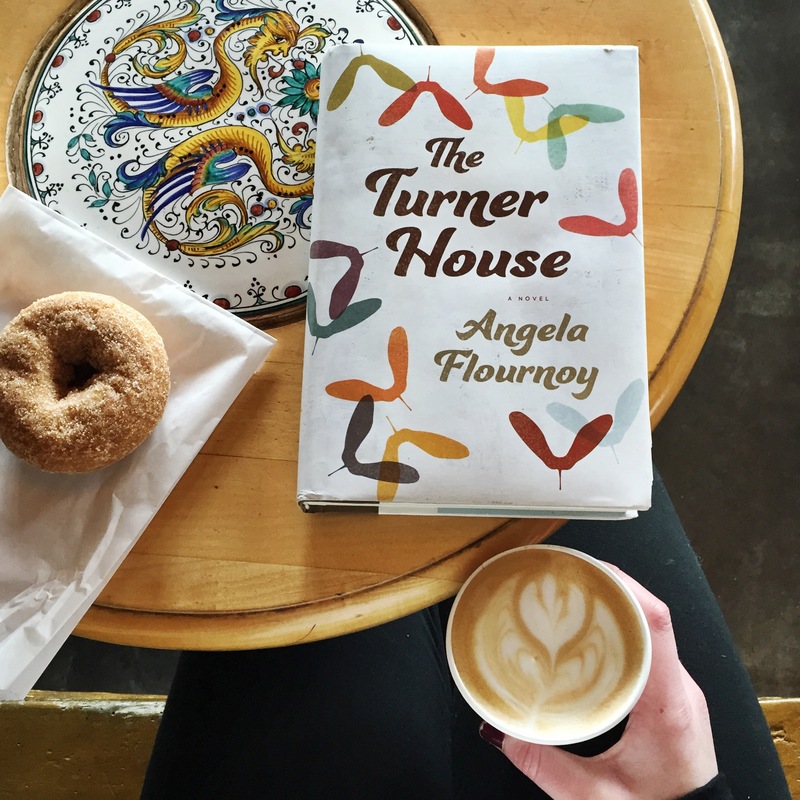 “Turners seemed incapable of doing anything in moderation.” This was one of the many quotes from The Turner House by Angela Flournoy that stood out to me. 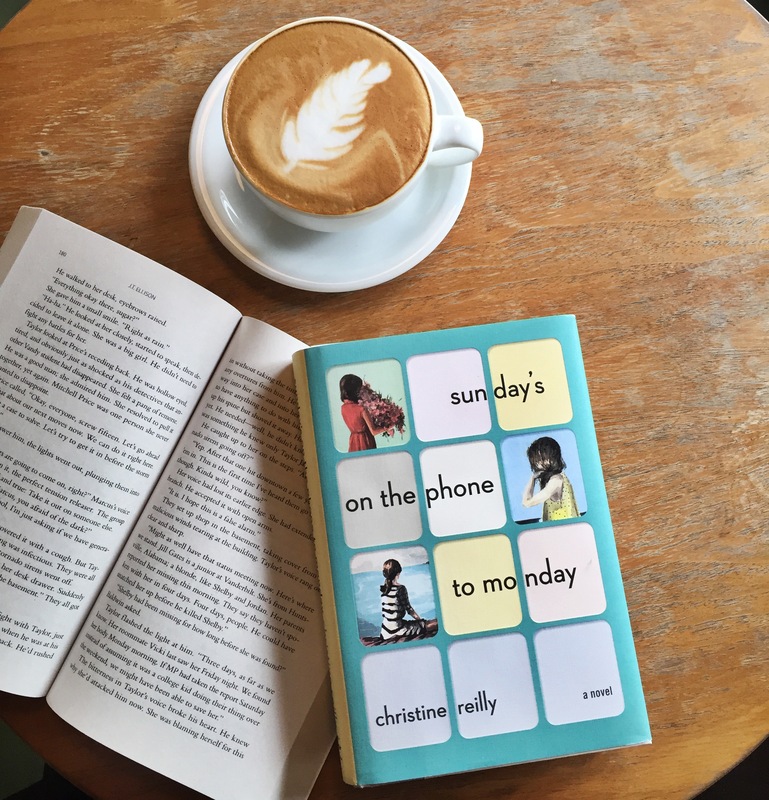 Flournoy has successfully created a story that examines the dynamics of a big, complicated, prideful, and loving family. I was very interested in the different roles and relationships between the 13 children, each of whom had a very distinct personality. When the children claimed to see a supernatural presence one night in the Turner house, their father Francis denies the possibility of a ghost, saying “there ain’t no haints in Detroit.” Years later, when the siblings have become grandparents themselves, the mysterious haint is still present. This is especially true for Cha-Cha, the eldest sibling who took on the paternal role when Francis passed away. When their mother, Viola, becomes sick and the value of the Turner house crashes with the housing market in 2008, the siblings come together to decide how to move forward. I really enjoyed The Turner House and the role that each of the siblings played, especially the youngest child Lelah. A terribly lonely woman, she’s addicted to gambling and the stillness that it brings her. Although her downward spiral disappointed me, I found myself rooting her on towards recovery. Because there were so many siblings, I had a tricky time keeping them all straight, but that’s to be expected with 13 children in one family. 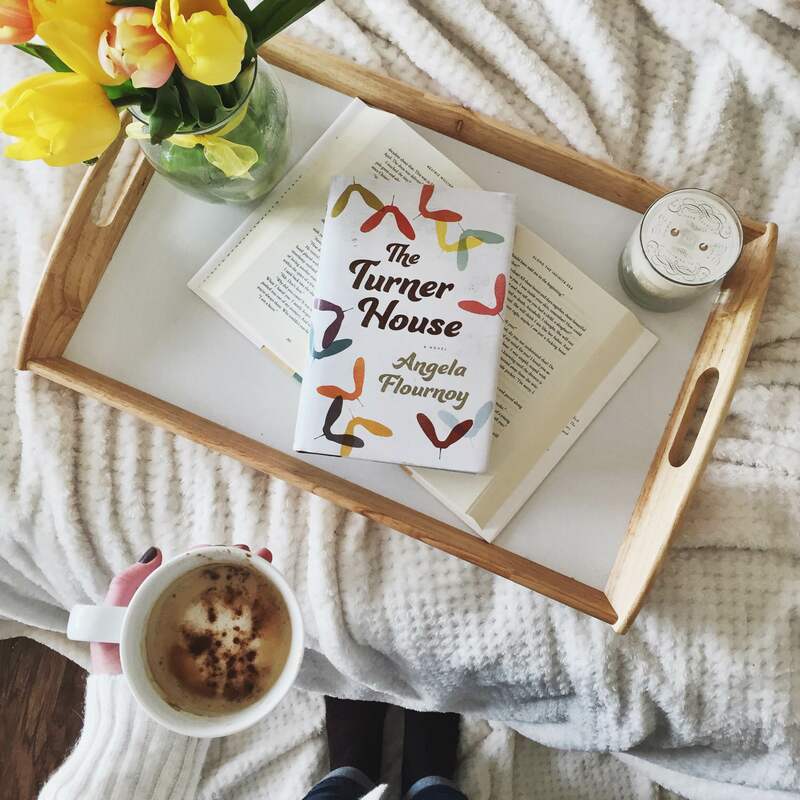 I definitely recommend The Turner House for a thought provoking read! Enjoy!